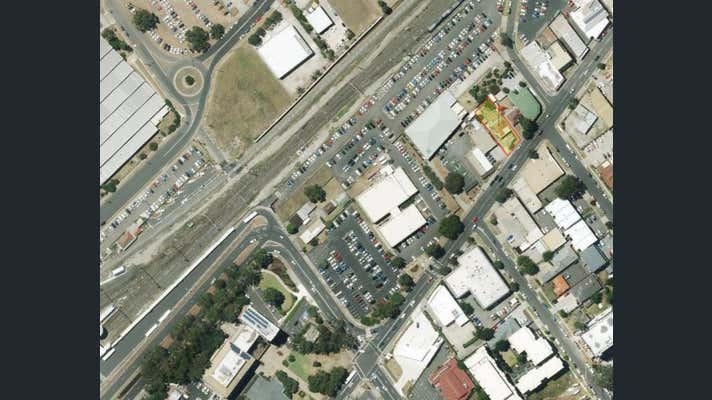 Located in Campbelltown CBD this property is in a great location with high exposure to Queen Street. 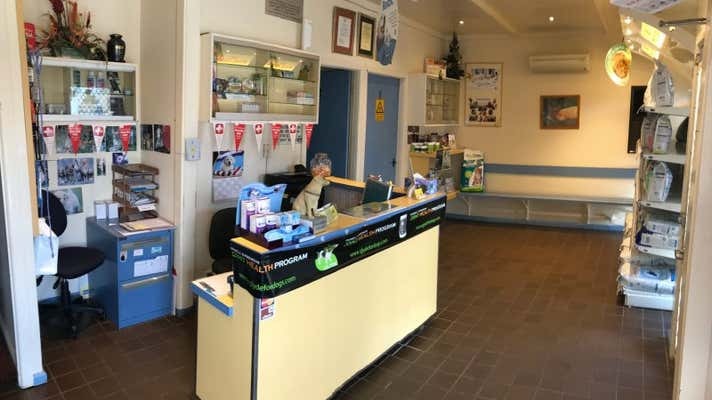 This property is currently used at a veterinary y clinic. The improvements total 150m² (approx.) 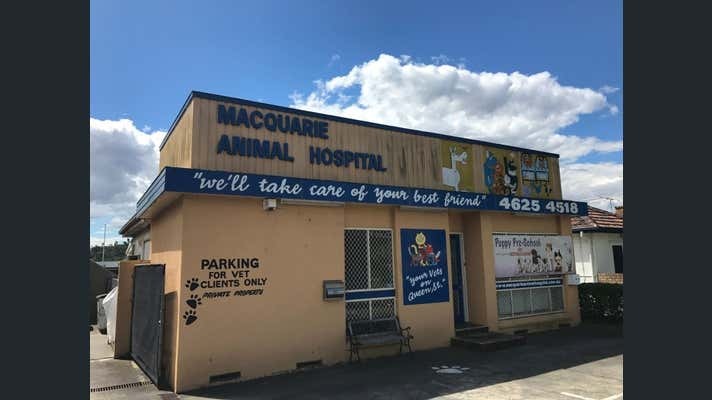 of fitted out veterinary space but would also suit retail or professional offices wanting exposure to a main street. The property is zoned B4 and had a height restriction of 38.5 metres. Great exposure onto Queen Street. The property is being sold via Expressions Of interest closing 3pm Wednesday 14th December 2016. For further Information or to arrange an inspection please call Tim Knapp on 0422 658 639.